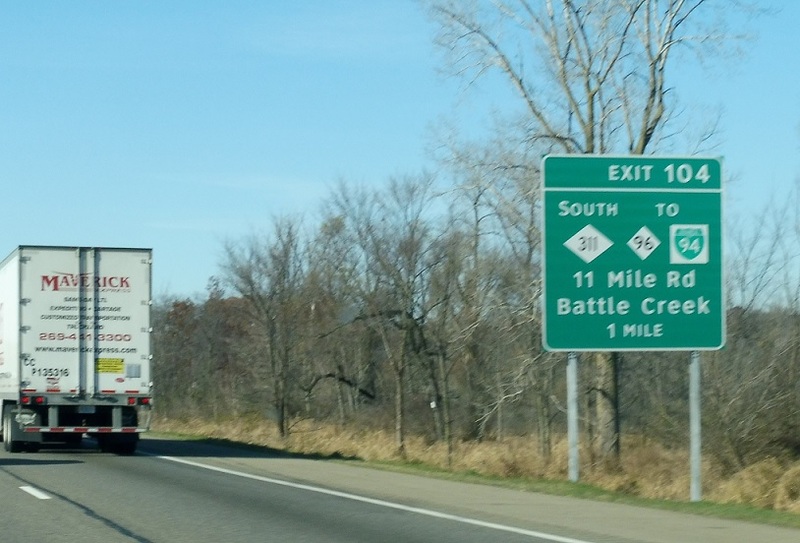 Reassurance shield after the I-69 junction. 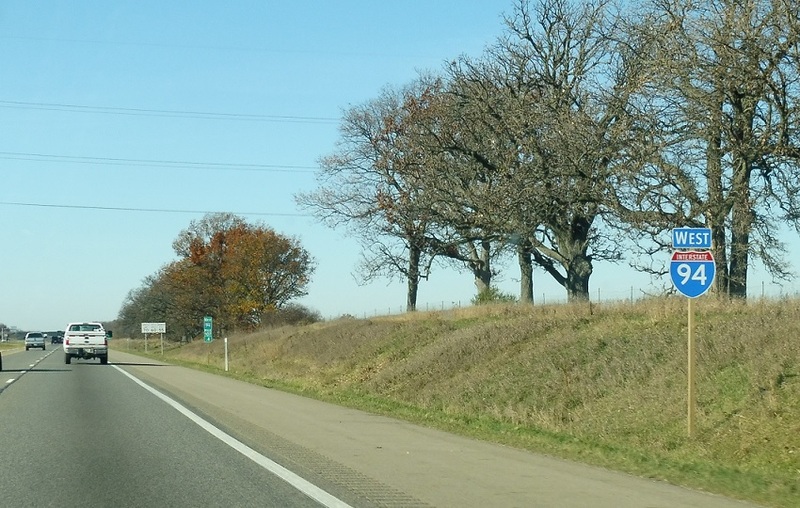 A couple miles later, we’ll approach I-94 Business and M-311, which connects to M-96. 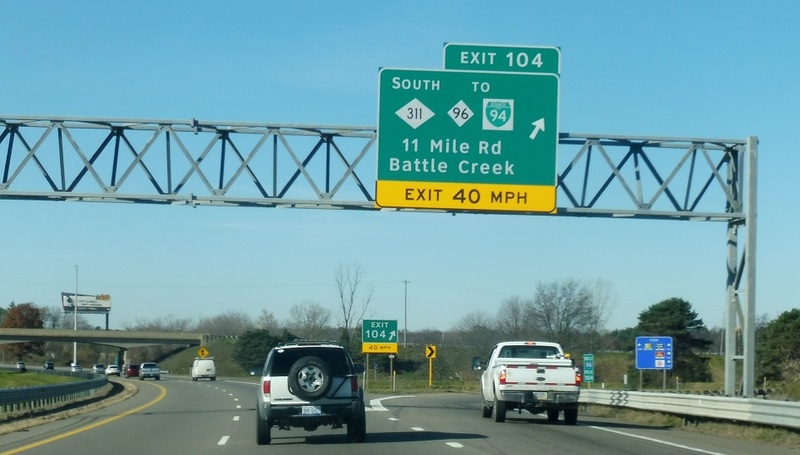 Exit for M-311 south, which carries I-94 Business to M-96, which heads into Battle Creek.